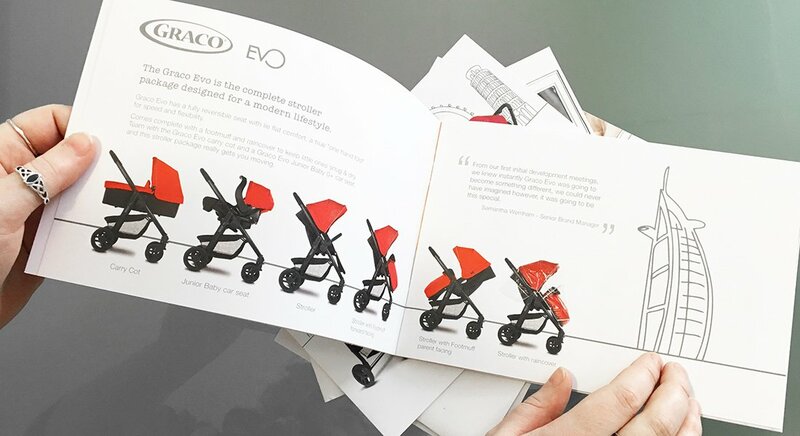 We’ve worked in partnership with the international baby brand, Graco for many years and one of the projects we’re most proud of is our work on the Evo stroller launch. 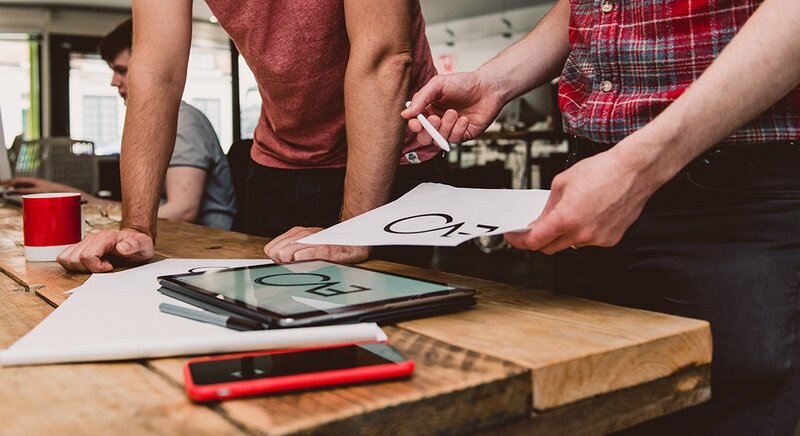 This was an all encompassing project which involved multiple disciplines and skills including animation, photography, 3D rendering and even song writing. We love a good challenge though so we dove straight in. 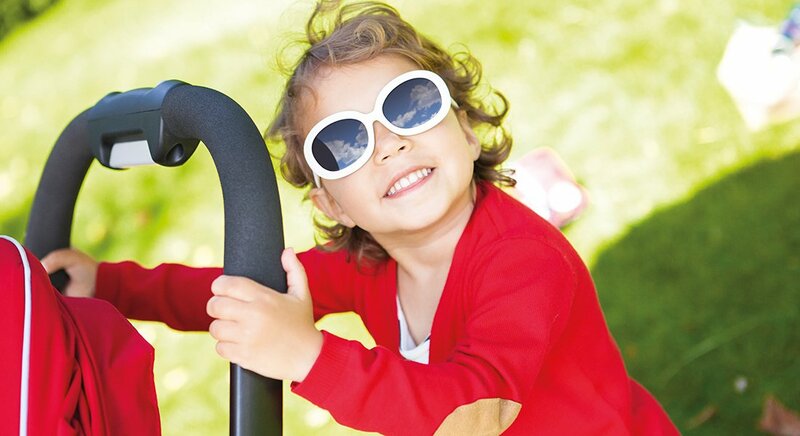 Evo is a sophisticated stroller, it’s light, sleek and ergonomically designed; perfect for the city based family. 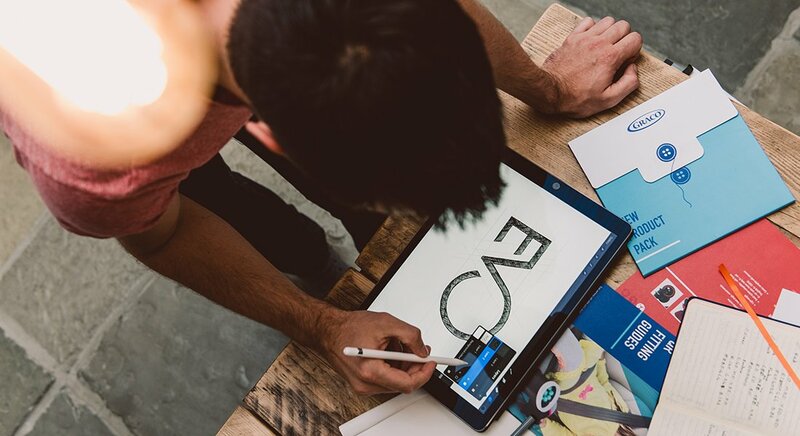 We wanted our logo design and campaign to reflect this sleek aesthetic and used a combination hand drawn animation and sleek photography to create package that was a modern yet grounded. 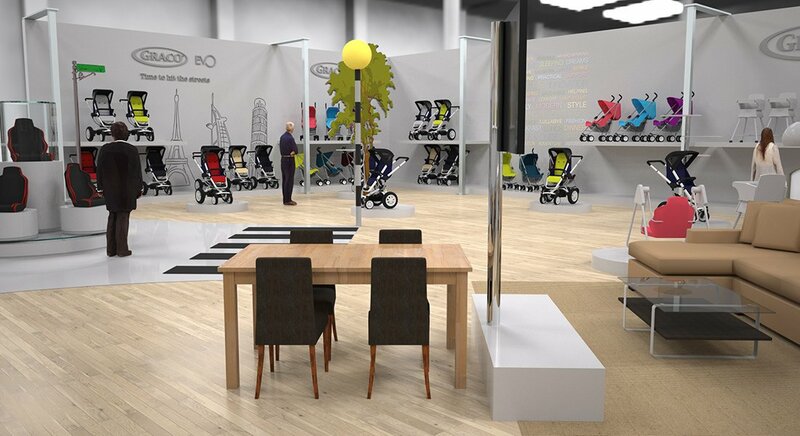 The campaign culminated with the official product launch at the annual baby show at Koln, where we created a vibrant and interactive exhibition stand for Graco to announce and showcase their new flagship product to their potential buyers and stockists.